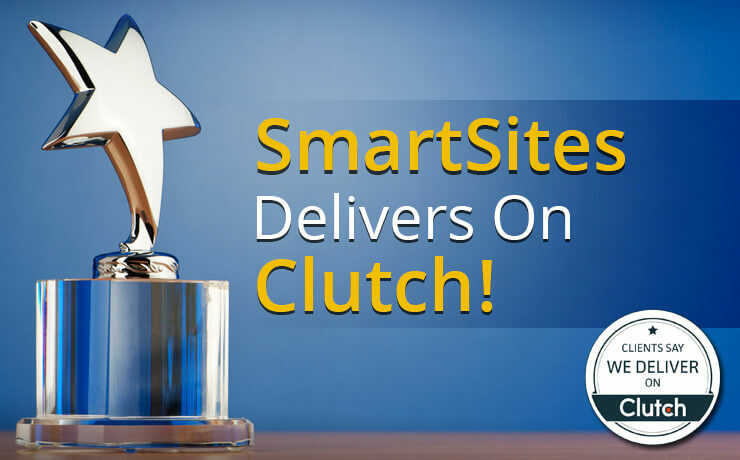 SmartSites, a leading digital marketing agency, is now featured on Clutch, a B2B ratings and reviews site for IT services solution providers. 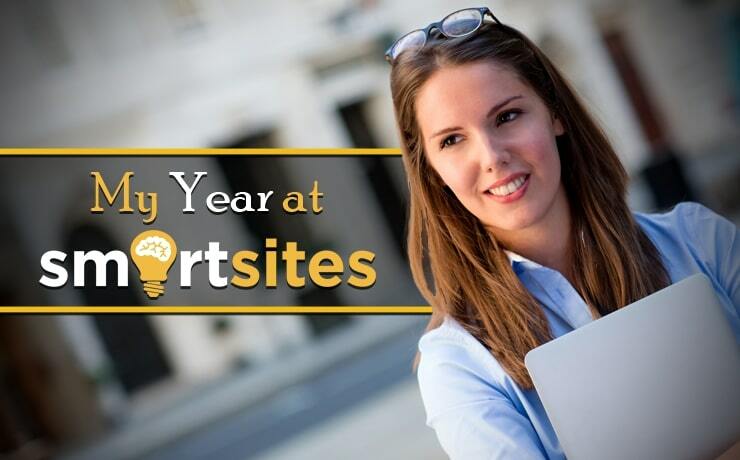 SmartSites is now on Clutch! 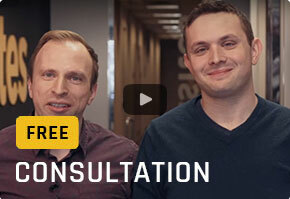 Clutch is an independent tech research firm based in Washington DC. 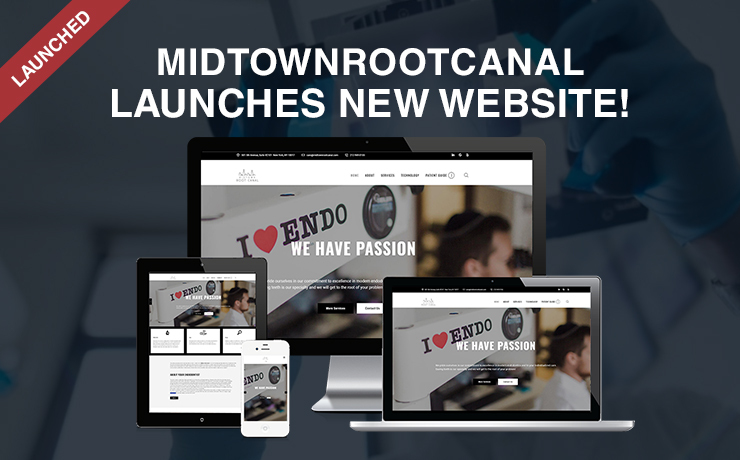 They have ranked and reviewed over 10,000 companies in the digital service solution space, and we are now listed and recognized on their site. Buyers of these services go to Clutch for verified reviews, data driven content, and ‘Leader’s Matrices’ which highlight top performing companies in a variety of fields such as digital marketing, web design, or app development. Being on Clutch is an attestation to our commitment to our mission. 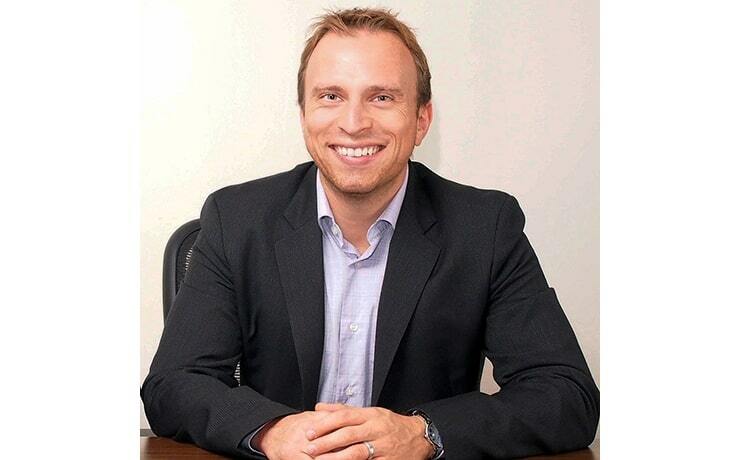 We are committed to developing strategic partnerships with our clients to help them succeed online. 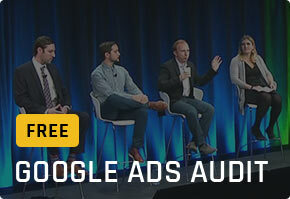 We work to create unique brands, design SEO friendly websites, and provide our clients with online marketing tools to consistently produce results. 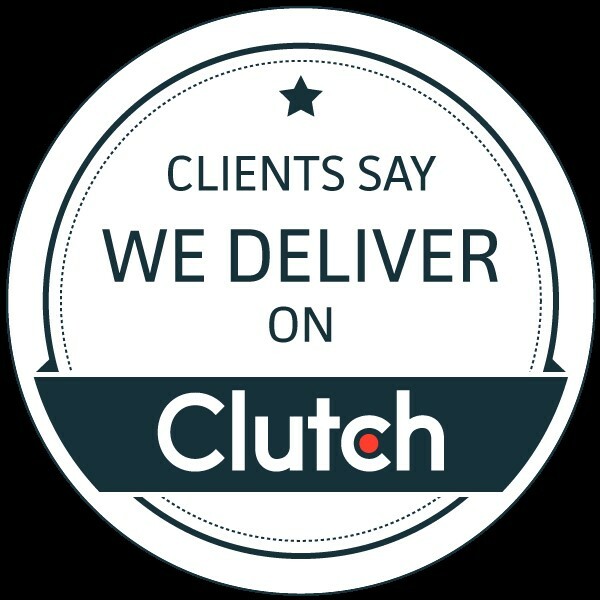 Clutch interviews our clients to provide an unbiased view on our services, and here’s what they had to say. We have a perfect 5 star rating on Clutch in addition to the awards and recognition that we have received from Forbes, NPR, and BusinessWeek. We deliver on Clutch and we look forward to providing more remarkable results for our new clients. 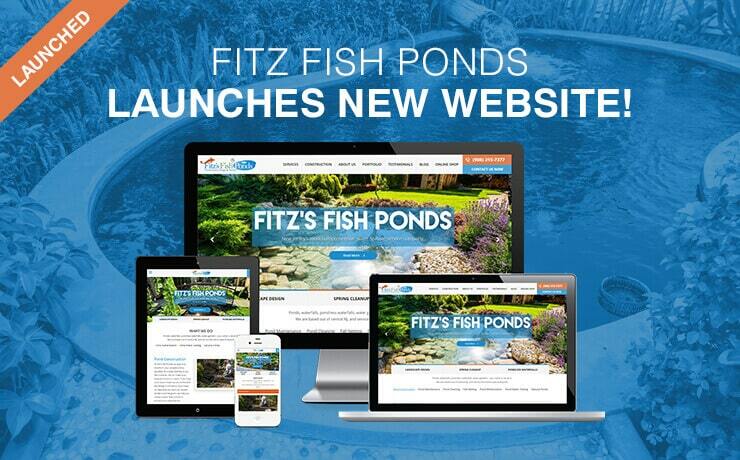 Fitz’s Fish Ponds Makes a Splash with a Fresh New Website! BlogCompany NewsSmartSites Delivers on Clutch!